These versatile DIY tin box with wood frame calls forth your creative juices! The wood frame is made from birch wood, designed and laser cut right here in the USA. The wood frame is then individually hand stained with several coatings and finished with light gloss to bring out the rich wood grain. Whether it is a cross stitch pattern, a treasured piece of quilt or even your cat pictures you will love the way it will frame your masterpiece. The mini tin box is made from smooth, light weight tin and measures 2 1/4" length x 1 1/4" width x 5/8" depth. What can you put in the inner frame? Use your scrap Aida fabric or even weave to stitch icons, black stitch. Add photos, buttons whatever you want, you are only limited by you imagination! 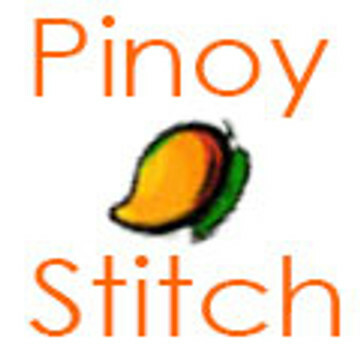 Free chart and tutorial on how to make cross stitch or black stitch here.